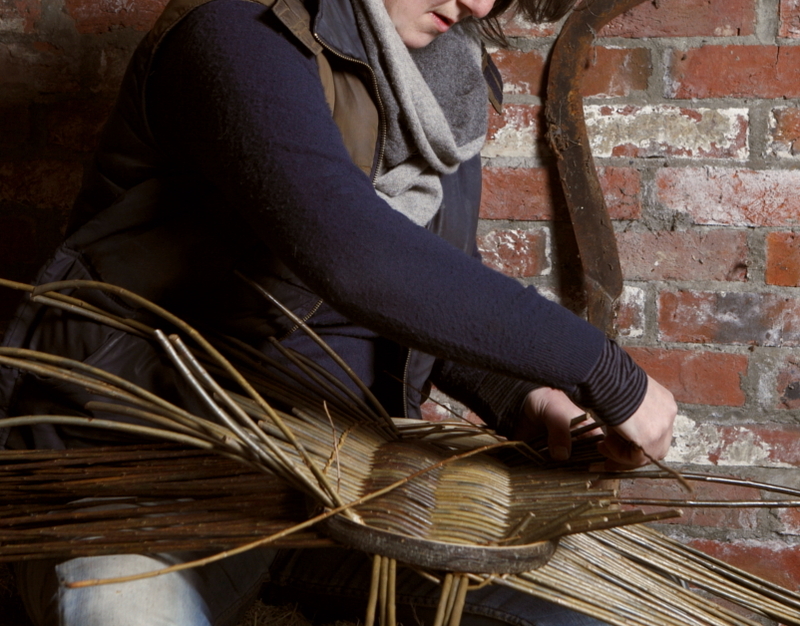 Based in East Sussex, Annemarie O'Sullivan makes contemporary baskets using ancient British basket-making techniques. 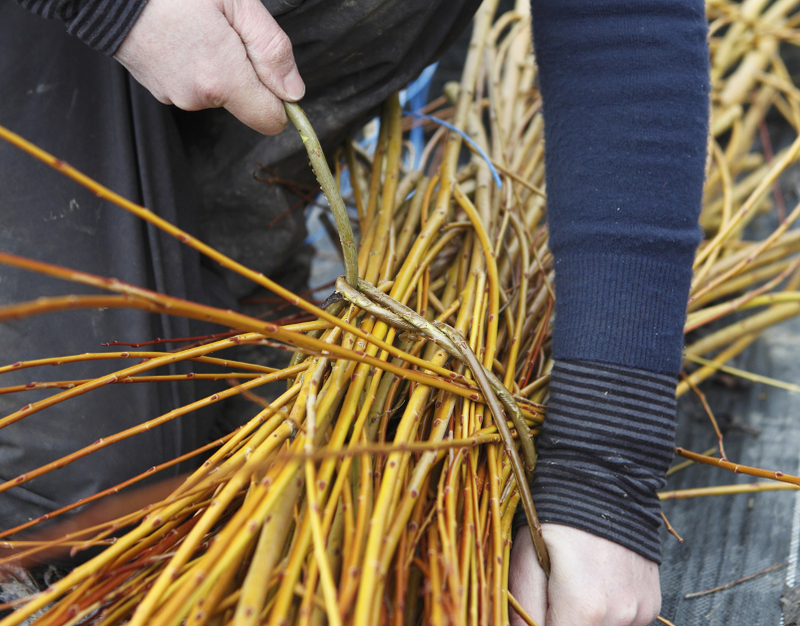 She grows around 20 varieties of willow, which she harvests by hand on a half-acre plot near her home. Working from a wooden studio in her garden, Annemarie creates both small-scale domestic objects and larger woven sculptures. 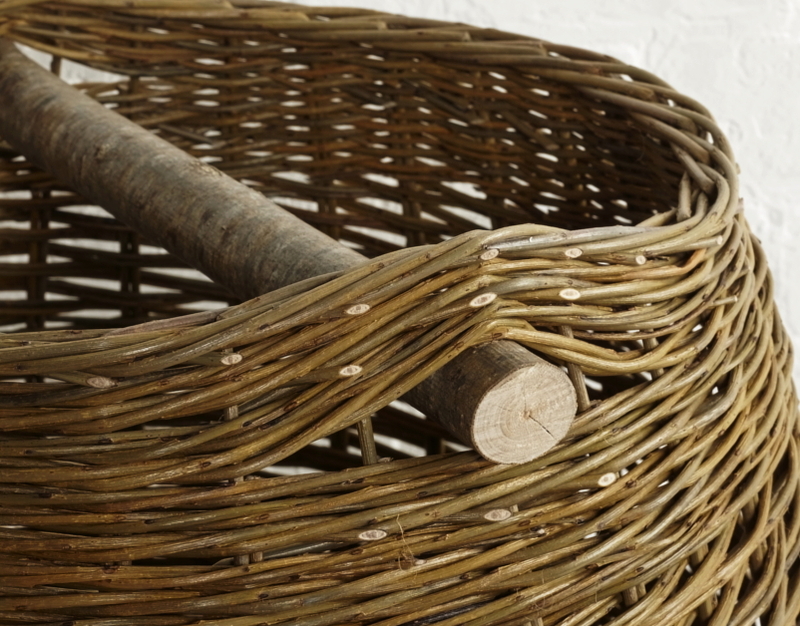 Her baskets have been featured in The New York Times, The Irish Times, House and Garden and Country Living. 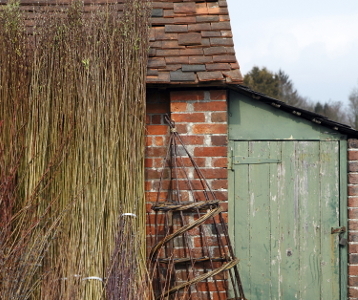 When I made a willow basket – that very first evening – I went to bed and was dreaming of the willow, moving in arches and tight turns. It reminded me of how I feel when I swim, which is the same kind of movement. It’s a really lovely fluid feeling, one I experience deep in my body. Annemarie is invested in organic, sustainable practice, engaging with every step from harvesting to weaving. Her work draws on the curves of the landscape, demonstrating a connection with nature that results in beautiful baskets, steeped in history.